This book gives all teachers in grades 5-12 practical strategies for building the unique literacy skills that students need for success in their respective subject areas. 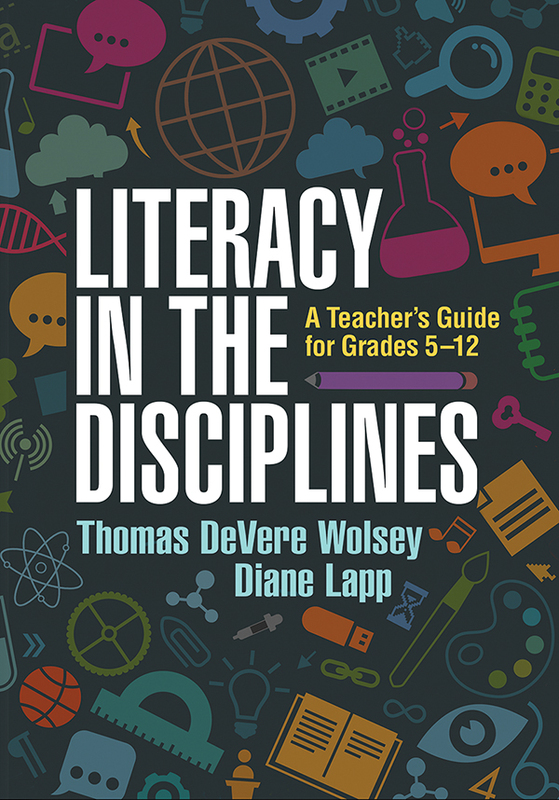 Drawing from interviews with leading educators and professionals in science, mathematics, history, the arts, and other disciplines, the authors explain what disciplinary literacy is and discuss ways to teach close reading of complex texts, discipline-specific argumentation skills, academic vocabulary, the use of multimodal tools and graphic organizers, and more. User-friendly features include classroom materials, lesson plans, practice activities, and recommended online teaching videos. Purchasers get access to a Web page where they can download and print the book's 20 reproducible forms in a convenient 8½" x 11" size.